Two filmmakers are reportedly developing features about Bowe Bergdahl, the 28-year-old soldier who returned to the United States after five years in Taliban captivity. Bergdahl's "life rights" are "still up for grabs," according to The Hollywood Reporter, one of the entertainment news outlets that wrote about the competing projects on Monday. Either film could still be made without those rights. One of the projects is being developed by Mark Boal, who wrote and produced "The Hurt Locker" and "Zero Dark Thirty." The other project is by Todd Field, who wrote and directed "In The Bedroom" and "Little Children." Field has the rights to "America's Last Prisoner of War," the prescient 2012 Rolling Stone magazine article about Bergdahl. The article was written by Michael Hastings, the acclaimed reporter who died in a car crash in Los Angeles last year. Film portrayals of real-life events like Bergdahl's release matter because they can have a big impact on how people understand the events. If that sounds familiar, it's because I wrote the exact same thing two weeks ago about two films in development about Edward Snowden and his mass surveillance leaks. 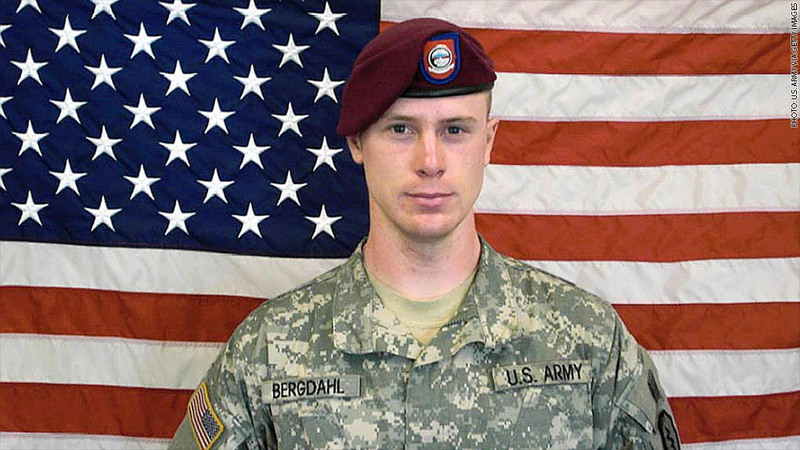 Any Bergdahl film would be complicated by the fact that the circumstances surrounding his disappearance are still not fully known. Some of the soldiers who served with him in Afghanistan have called him a "deserter." To reiterate what I wrote about the Snowden films: We'll see which, if either, film makes it into theaters.